Where Else Can I Find This Northern Gal? Who is This Northern Gal? Put t'kettle on. It's time for a natter. If you’ve been following along on Instagram, you may have noticed that I have added something new to my CV. That’s right, I’m officially a book fairy. What’s a book fairy, I hear you ask? Well, it’s simple. A book fairy is someone that believes there’s magic to be found in books and wants to share it with the world. They hide books in their local area so that someone new can give them a home. “WHO ARE THE BOOK FAIRIES? Book Fairies are around the world, and could be anyone.. They share a love of reading and a desire to share books with others! Currently, there are 25 countries involved, from New Zealand to the U.A.E., and we’ve created a community of book lovers. 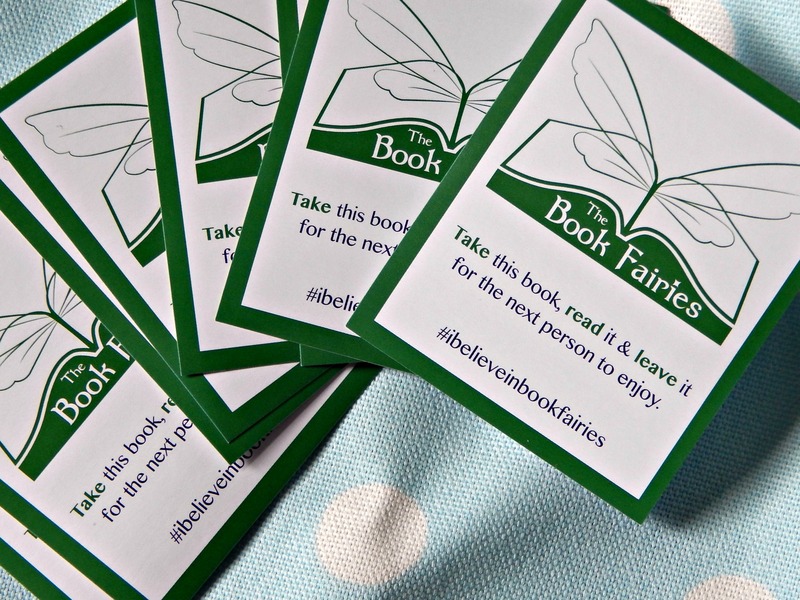 WHAT DO THE BOOK FAIRIES DO? It’s simple – we leave behind books for people to find. We give books another lease of life passing them on to the next person, and encouraging this behaviour going forward. Like sharing a book with your friends, except sometimes much more fun! As soon as I read this, I knew I wanted to get involved. There is no denying that things are a little difficult in the world right now and, though it won’t solve those problems, small acts of kindness can make a difference. We all need a little bit of magic every now and then. Books have long been a source of comfort, escape and adventure for me so if I can do a little to share that, you can bet I’m keen. So far, I’ve done two book drops in St Andrews and I love it! I’m hoping to do some more before I leave and pass on some of my favourite books. It feels like a great way to leave a little bit of my heart in this town when I go.